The issuance of currency notes and its demonetisation is purely an executive act and it is not open to the courts to step into the said arena, said the Court. 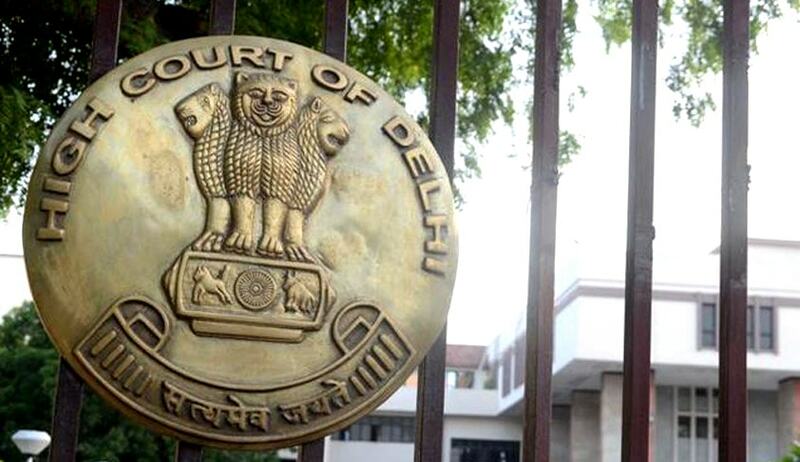 The Delhi High Court has recently directed judicial officers not to accept the fine amount in old currency notes of Rs.500/1,000 post demonetisation. Justice Vipin Sanghi set aside the order of CBI Special Judge dated 16.11.2016. The special judge had permitted the convict to deposit the fine amount in the demonetised currency notes of Rs.1,000 and Rs.500, which became illegal tender from the midnight of 08/09.11.2016. The high court observed that once the currency notes of Rs.1,000 and Rs.500 stood demonetised from the midnight of 08/09.11.2016, the same ceased to be legal tender forthwith, except for limited purposes permitted by the Govt/RBI. “The court could not have enlarged the category of goods, services and purposes for which, and where the said demonetised currency notes could be offered as legal tender. The same was clearly beyond the judicial competence of the learned Special Judge”. The court also observed that the issuance of currency notes and its demonetisation is purely an executive act and it is not open to the courts to step into the said arena and the direction issued by the Special Judge is a clear transgression of his authority by the Special Judge. It also observed that there is absolutely no restriction on deposit of the old/ demonetised notes in one’s own bank account, and in transferring the amount from one’s own bank account through other means, such as, by way of cheque, pay order, RTGS, NEFT or through electronic modes. Any person who is obliged to, or wishes to, deposit any amount in the treasury can do so by procuring a pay order, or other such modes, and it is not necessary for him to deposit the same in cash. “Accordingly, it is directed that this order shall be communicated by the registry forthwith to the learned Special Judge as well as to all the District Judges for being circulated amongst all the judicial officers within each of the Districts, so that similar relaxation is not granted to any person to permit deposit in the treasury of any amount in the form of demonetized currency notes,” the court said.